Alyssa graduated with a Bachelor of Oral Health from Charles Sturt University, Wagga Wagga, in 2015. 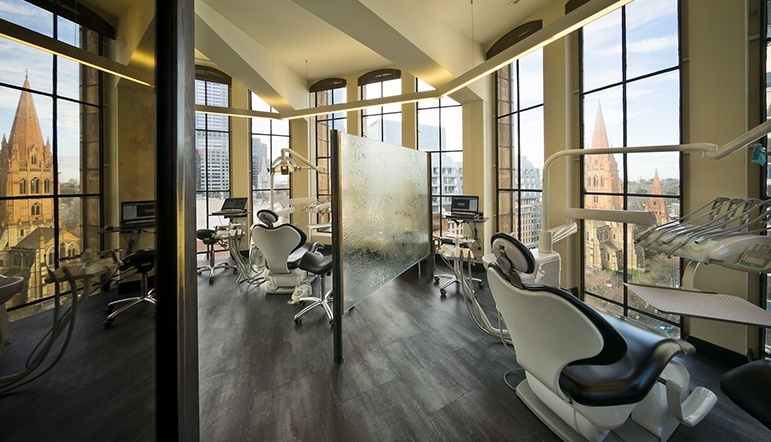 Upon graduating she moved to Perth where she began her career in orthodontics. Alyssa works as both an orthodontic therapist and treatment co-ordinator at Smile Solutions. She prides herself on making everyone’s first visit to Smile Solutions an enjoyable and comfortable one, and is able to sympathise with all clients, including our younger patients and those who are particularly nervous. 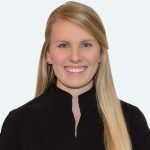 Alyssa has a special interest in the developing technologies in 3D orthodontics and enjoys continuing her studies in this area through professional development and clinical practice.